So the day starts off with a few challenges, causing my blood pressure to rise and the anxiety to begin its act of unkindness. I have come to know from the symptoms, that the stress of these few situations, were going to challenge my ability to remain calm, and at best, for me to be kind throughout my day. As I finish my conversation on the phone, my husband hugged and kissed me good-bye, sharing his well wishes for my day. Along with his support, the warmth of his touch reminded me of what is of value. 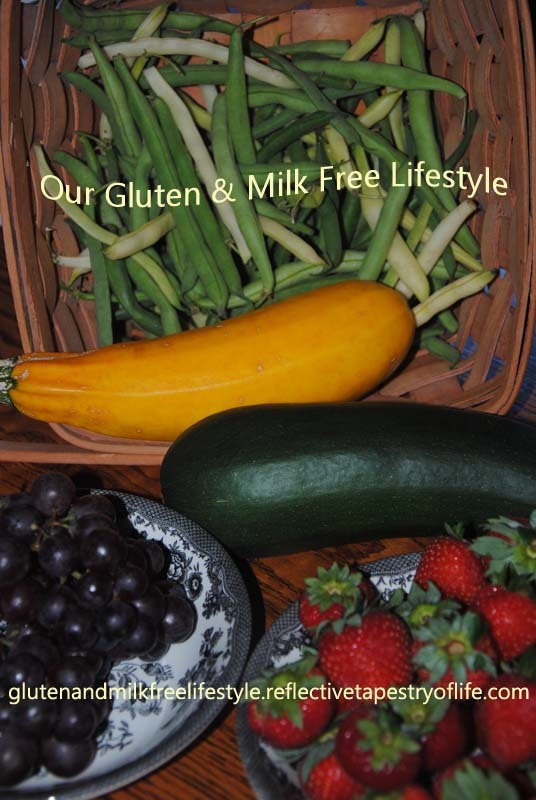 As the emotional responses accelerate, I felt the physical results as they took place. At this point I knew it was important to end the conversation. In order to remain in control, so that I am able to better handle situations, as well as be kind to people who are not caring, it’s important for me to step back and give it time to settle. I find that if I am able to find some balance, I will be able to regain my composure, remain assertive yet caring. I am not too thrilled with the fact that a service will not take care of something that was done incorrectly, but I do have options. This is not the end of the world. I need to take care of the stress levels that had elevated in hopes to have my blood pressure reading return to a healthy level. As I worked on refocusing, I received a call from my daughter sharing that her water pipes broke, yet again. Two years ago this happened, and now she was dealing with a less traumatic situation, but still, the damage needed to be attended to. Receiving this phone call, I could honestly see that my problems were quite small in comparison. I then receive a second call from another daughter dealing with some stressful college “stuff”. All of a sudden, by 10:00 am, my problem became more of an inconvenience. I think this cold weather snap did more than burst the pipes at my daughter’s house. There will always be moments where pipes will burst. Life will always hand us unforeseen situations that will require that we adapt. By the time our day ended, as I called each daughter, the situations had not changed. But, what did happen was that the tender got tougher. We each faced our dilemmas with charisma and charm. The night is ending with warm pipes, warm hearts, and giggles of support as we each reconnected. 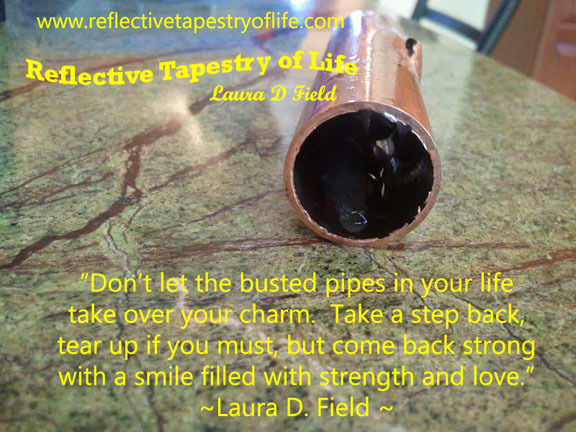 Don’t let the busted pipes in your life take over your charm and grace. Take a step back, tear up if you must, but come back strong with a smile filled with strength and love. This entry was posted in Changes, Family, Growth, Hope, Life, Love, Parenting, Positive Thoughts, Today's Thoughts, Why God? and tagged busted, challenges, charm, grace, life, love, pipes, reflective, smile, strength, tapestry, tears, warmth. Bookmark the permalink.